Nature journals communicate the world’s best and most important science to scientists and the broader community interested in science – but navigating the publishing world can oftentimes seem challenging. Nature Communications, a multidisciplinary online-only fully open access journal, publishes important advances in specialized research areas. From submit through accept, the full-time editorial staff provides a streamlined workflow. In this talk, I will discuss our editorial criteria and workflow in the context of the family of Nature journals, along with the roles of the authors, reviewers and editors. The key ingredients to success in publishing goes beyond good science, but the editorial process is not a secret! Clearly presenting your work, revising your manuscript, responding to reviewers and working with editors are all critical. For students and experienced professors alike, this talk will provide you with the tools you need to publish with the Nature journals. 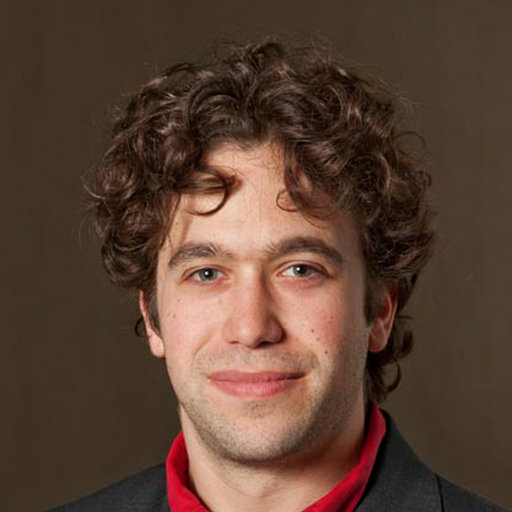 Zachary Lapin received his BS in Physics in 2008 from Bates College and his MS in Optics from the University of Rochester in 2012. In 2016, he received his PhD in Electrical Engineering from the ETH Zurich under Prof. Lukas Novotny during which he developed optical antennas for the near-field spectroscopy of nanocarbons. He has since been an associate editor at Nature Communications covering optics, plasmonics, imaging/microscopy, and acoustics.